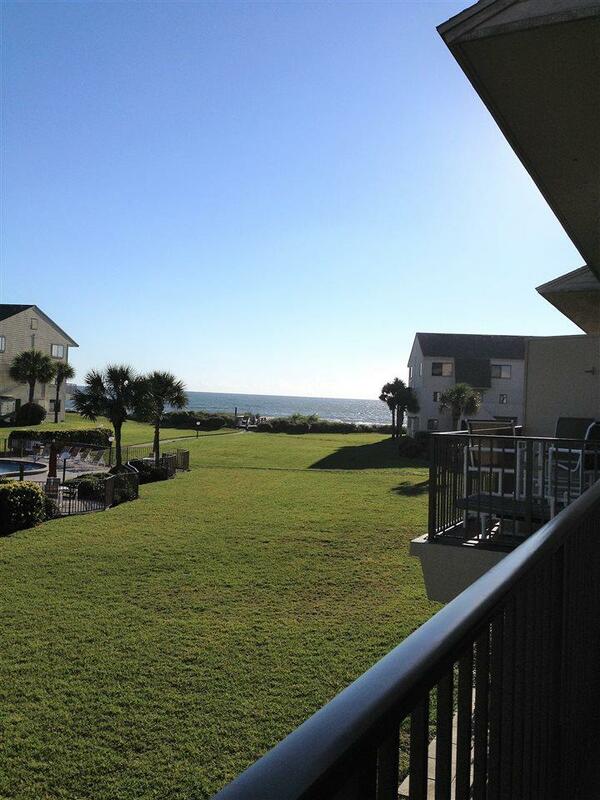 Beautiful updated condo lover looking the pool to the ocean. Relax on the balcony and enjoy the sunrises. 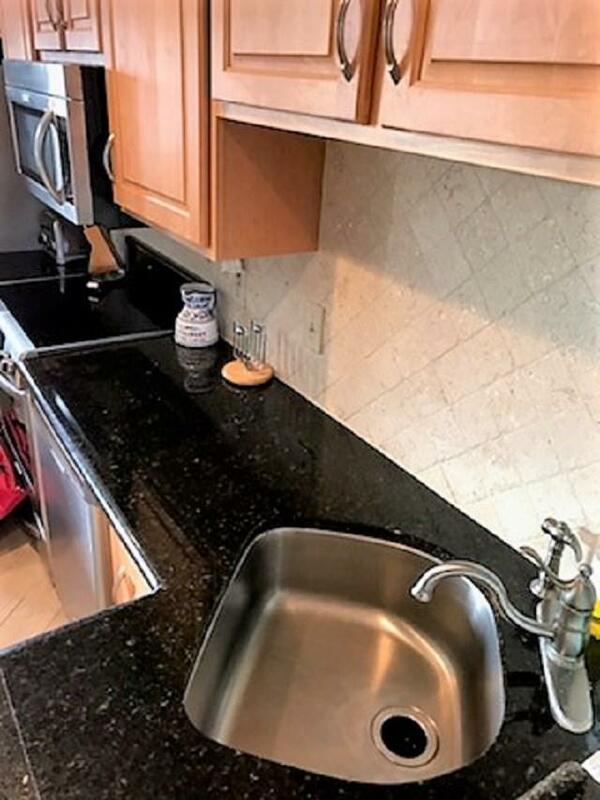 2 story townhouse with new plumbing and the A/C is only 6 years old. 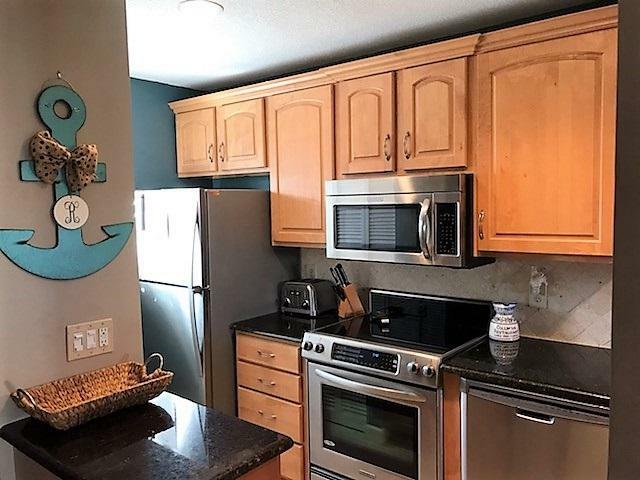 Unit has updated kitchen and baths and tastefully decorated and is move in ready. 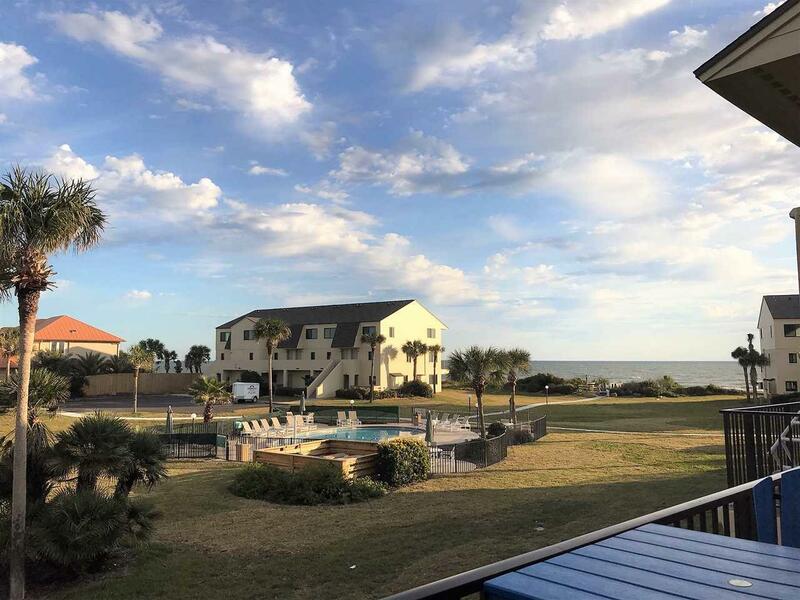 Summerhouse is a 25 acre property offering a great rental program, 4 pools(heated), 5 tennis court, beach walk-over, racquetball, playground, RV Boat parking and clubhouse. Located at south end of Island next to and across from the State Park.